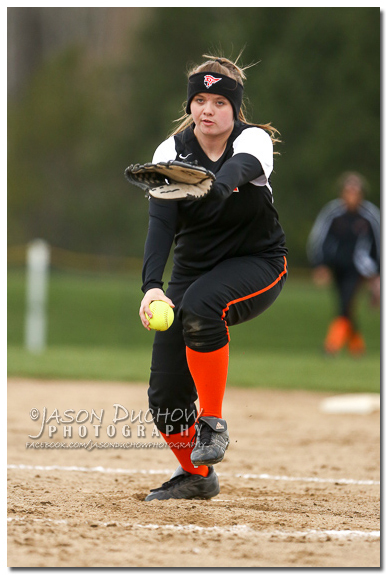 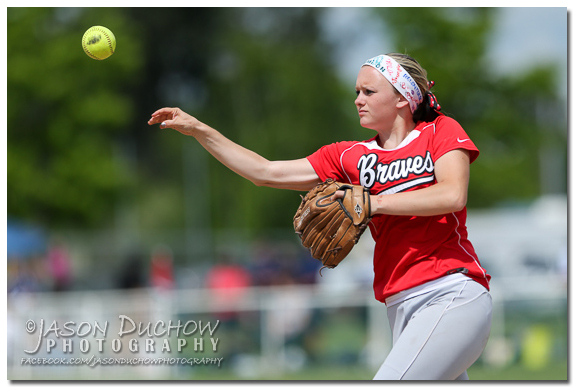 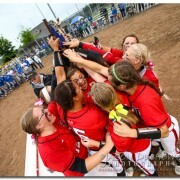 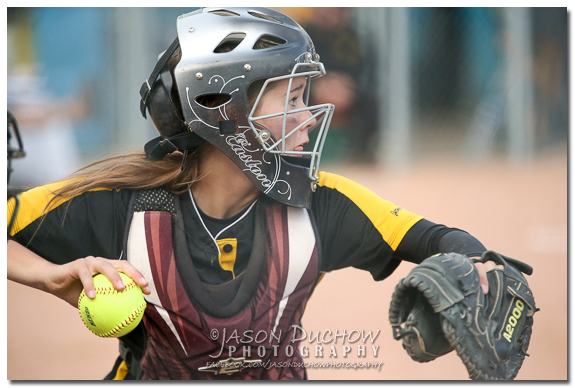 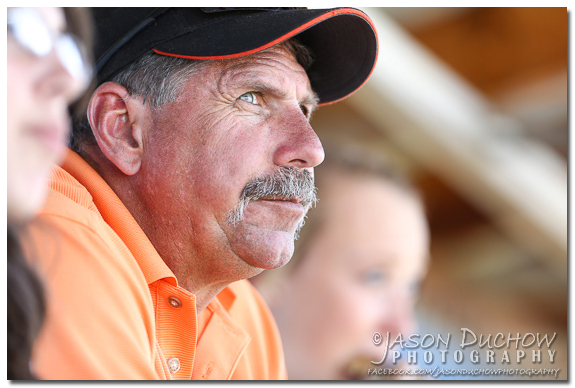 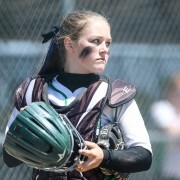 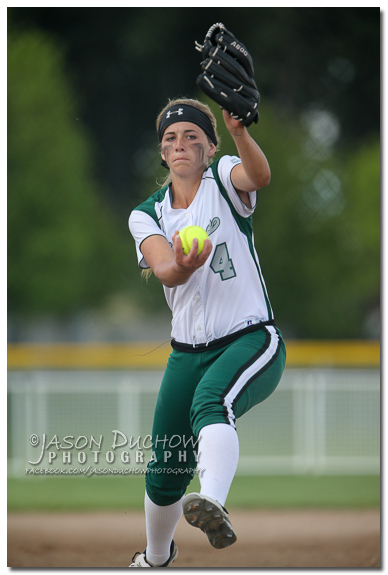 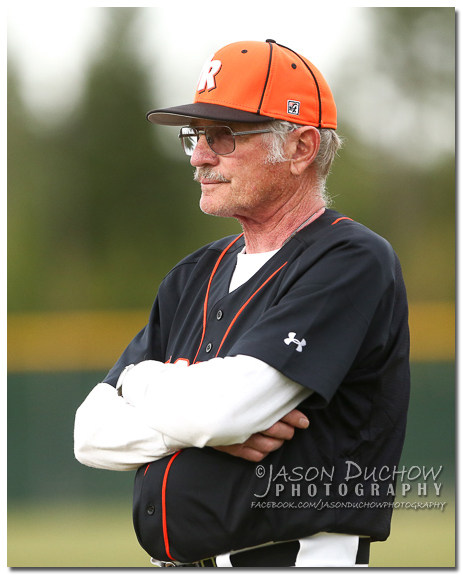 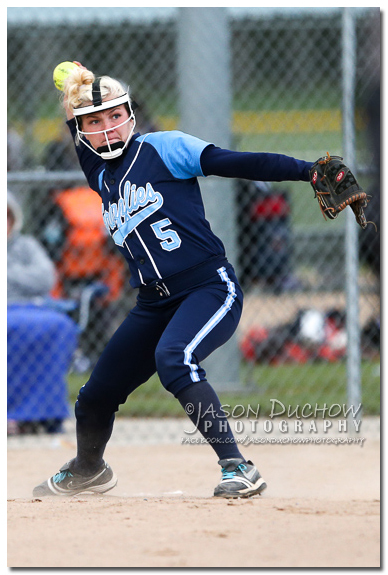 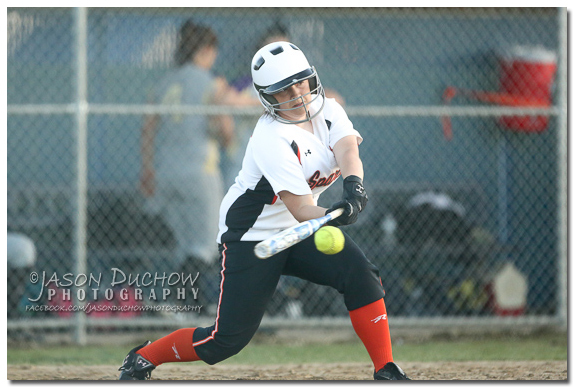 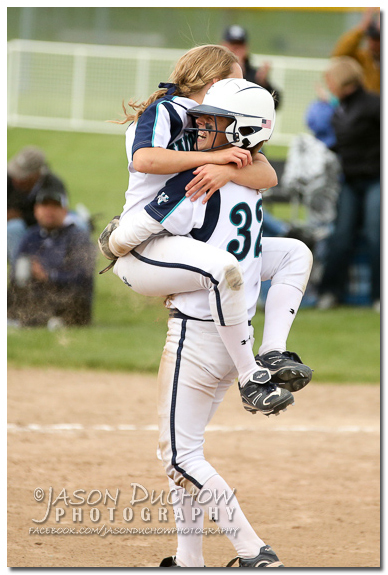 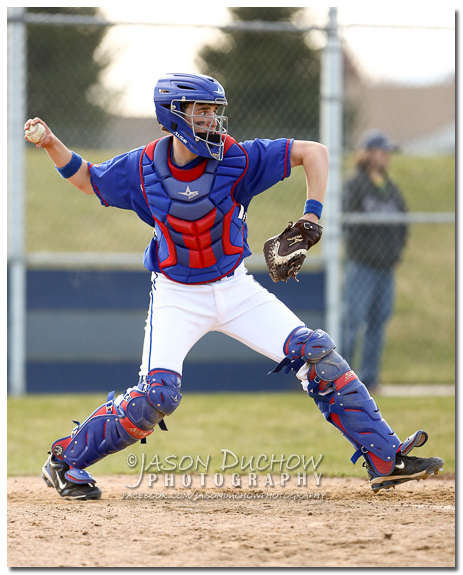 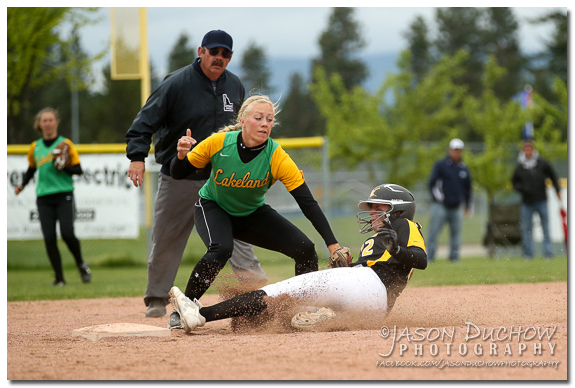 This year the Idaho State 4A and 5A State Softball Tournaments were both held in North Idaho. 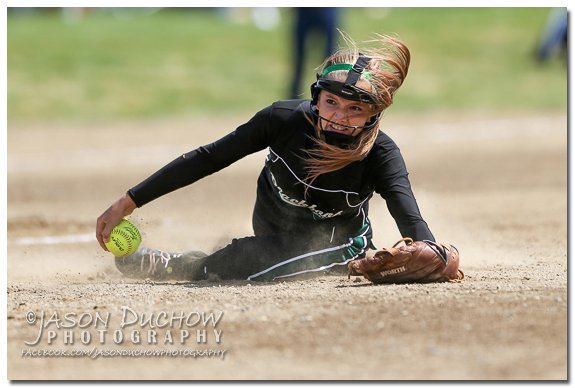 Participating in the 4A tournament in Post Falls was Twin Falls, Skyview, Bishop Kelly, Century, Lakeland, Kuna, Blackfoot and Canyon Ridge. 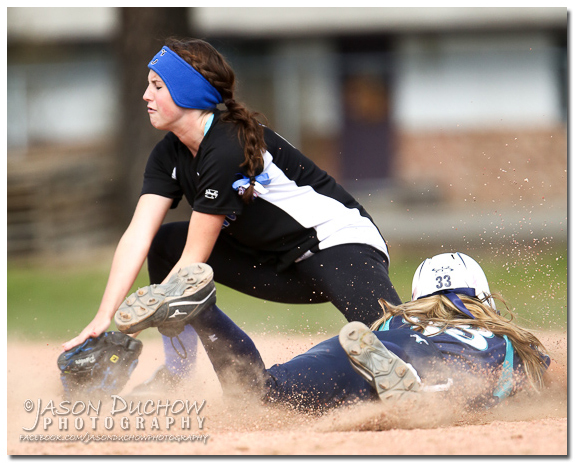 The 5A tournament in Coeur d’Alene featured Highland, Coeur d’Alene, Eagle, Centenial, Lake City, Rocky Mountain, Skyline and Boise. 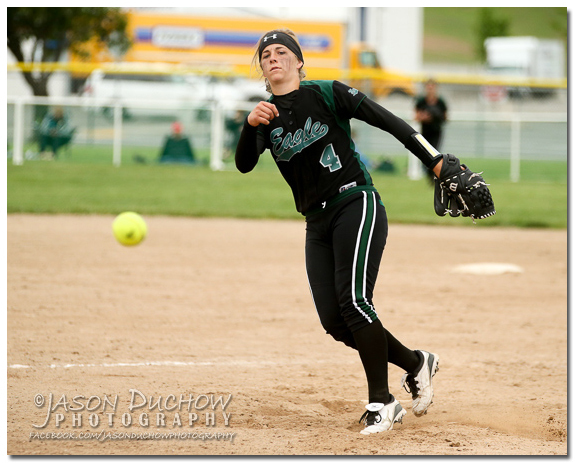 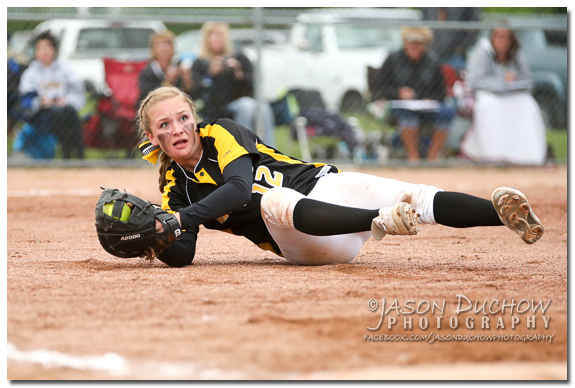 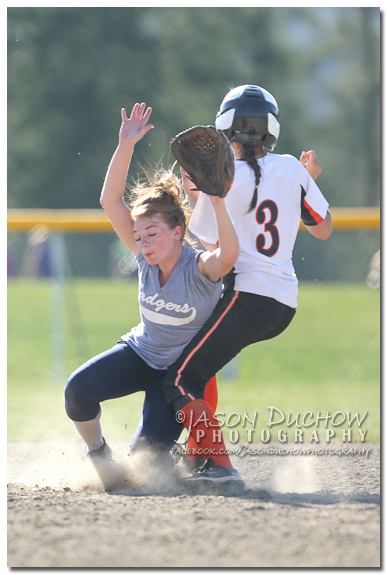 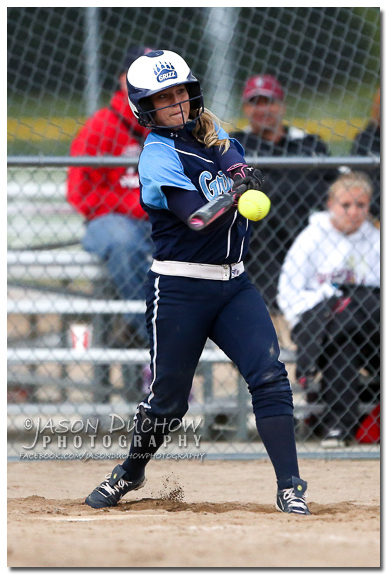 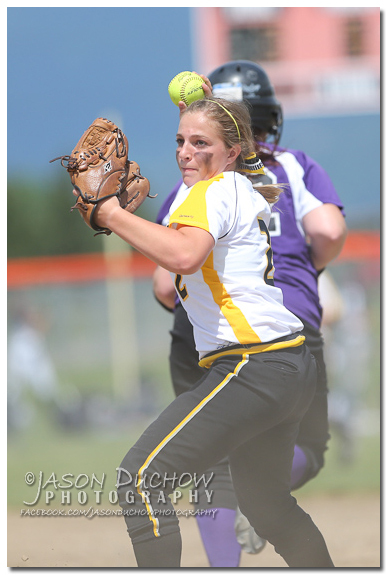 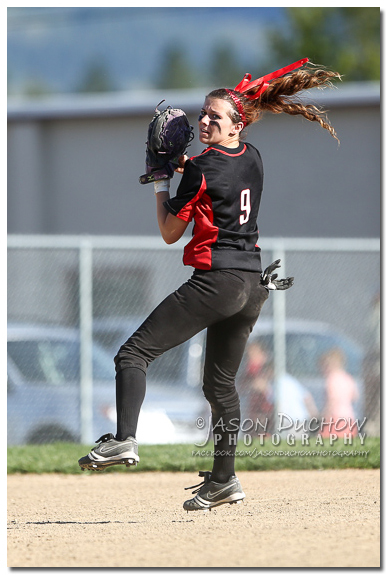 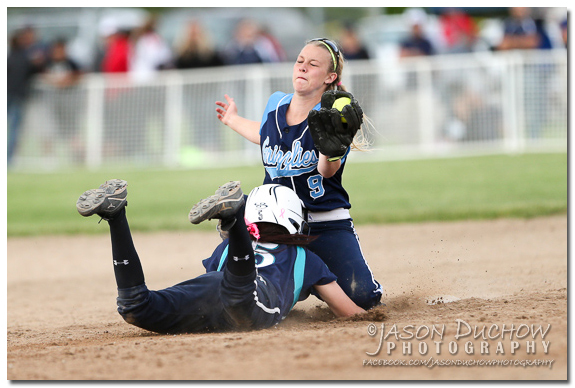 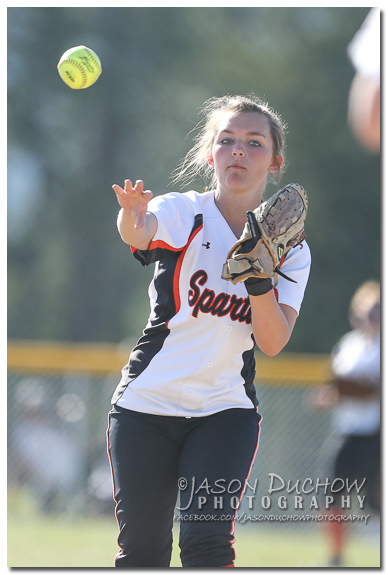 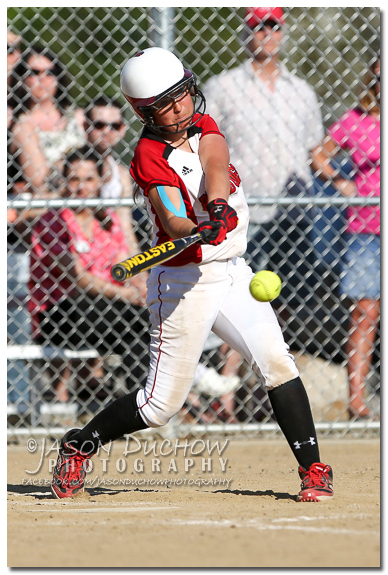 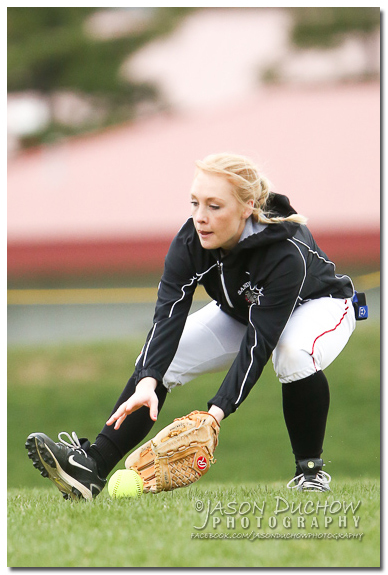 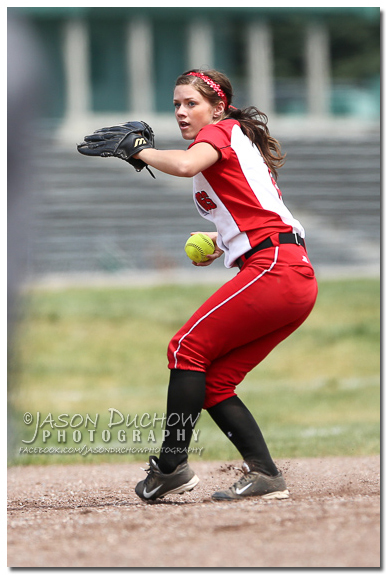 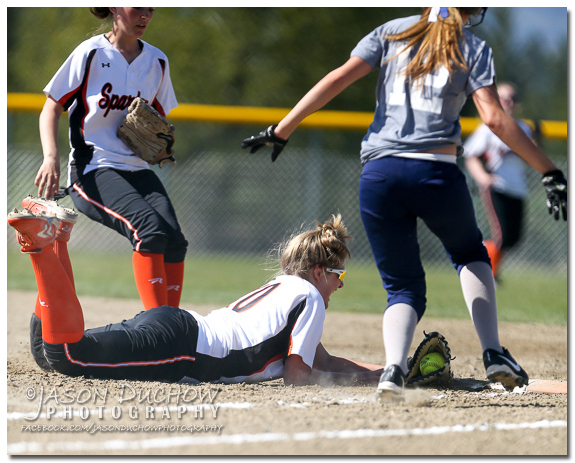 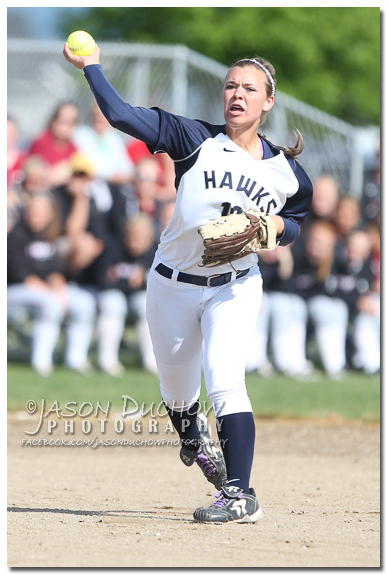 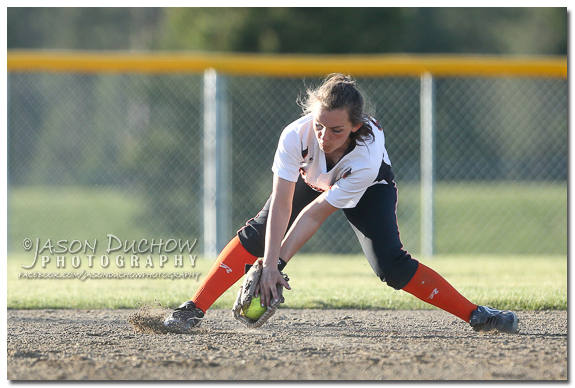 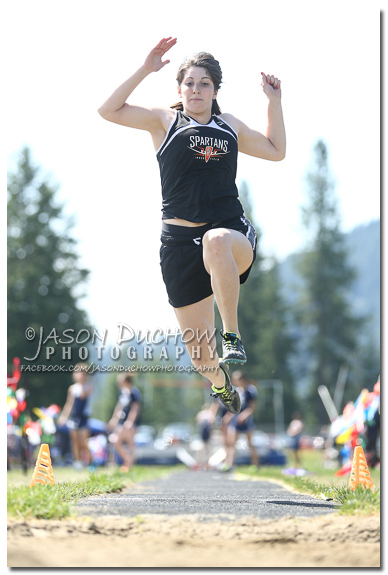 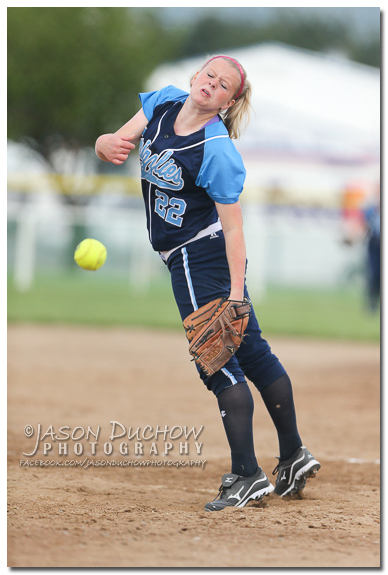 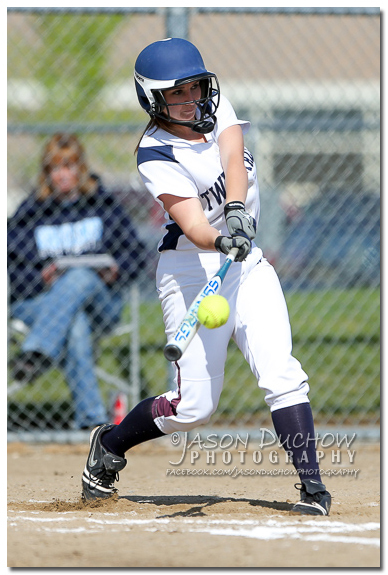 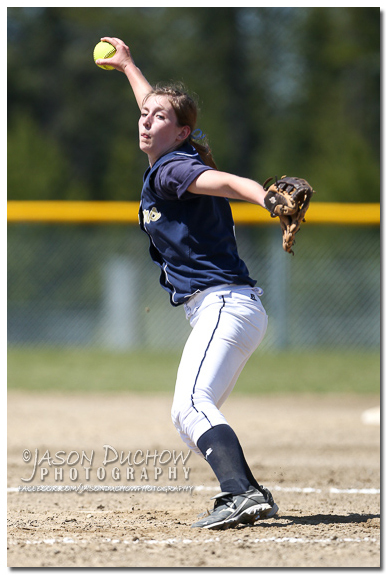 This year the 2013 Idaho State Softball Tournament for the 4A and 5A divisions were both held in North Idaho. 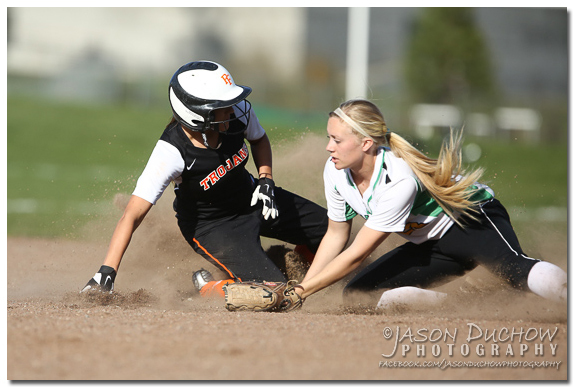 Participating in the 4A tournament in Post Falls was Twin Falls, Skyview, Bishop Kelly, Century, Lakeland, Kuna, Blackfoot and Canyon Ridge. 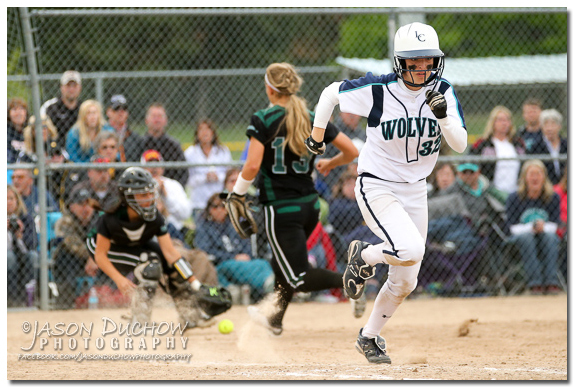 The 5A tournament in Coeur d’Alene featured Highland, Coeur d’Alene, Eagle, Centenial, Lake City, Rocky Mountain, Skyline and Boise. 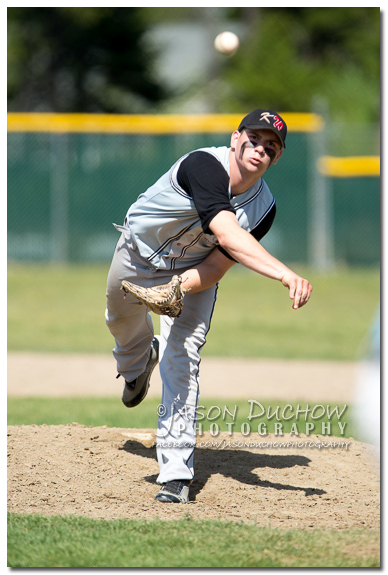 Yesterday was a busy and full day for sure! 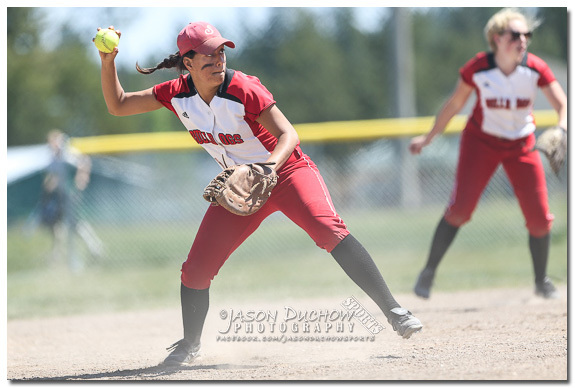 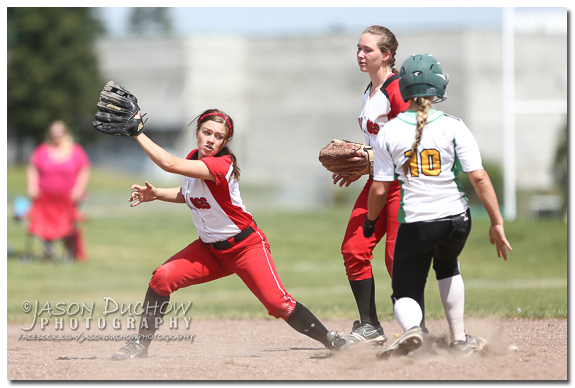 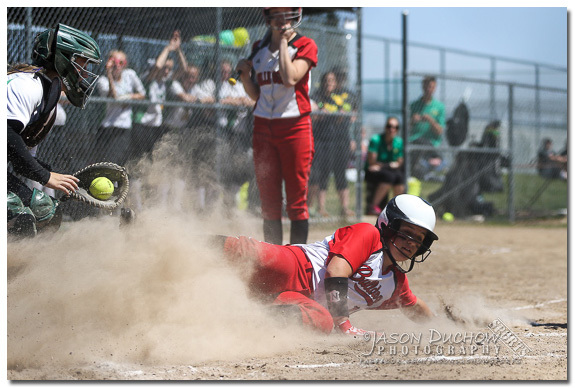 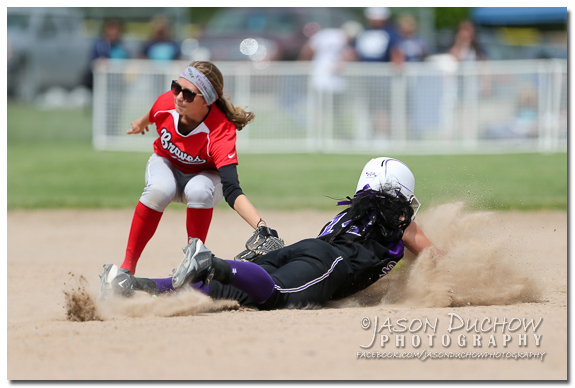 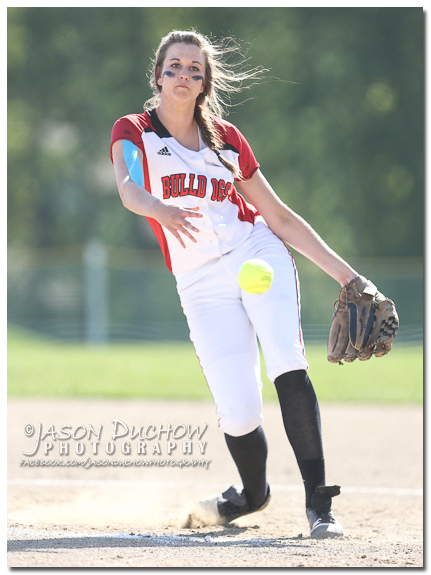 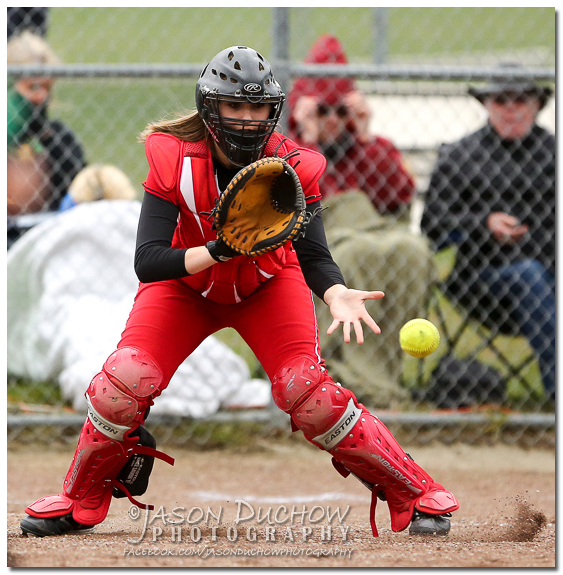 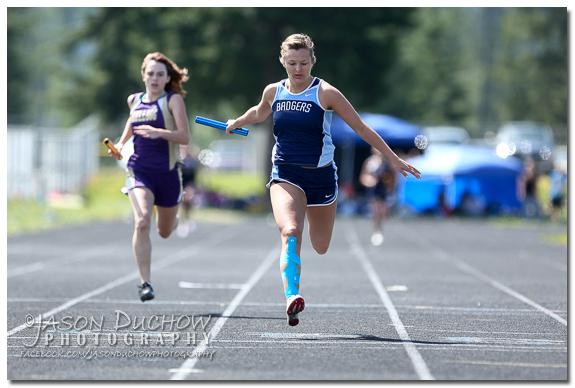 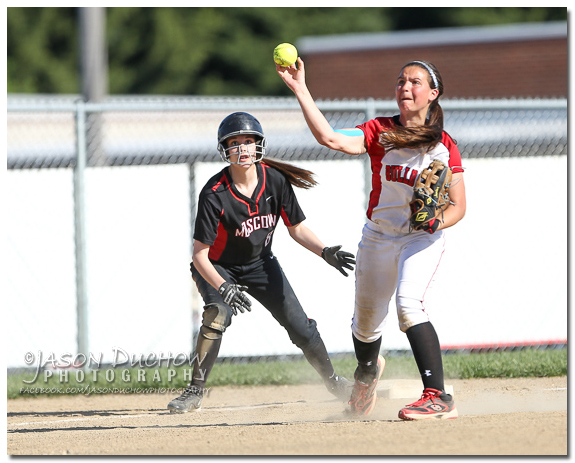 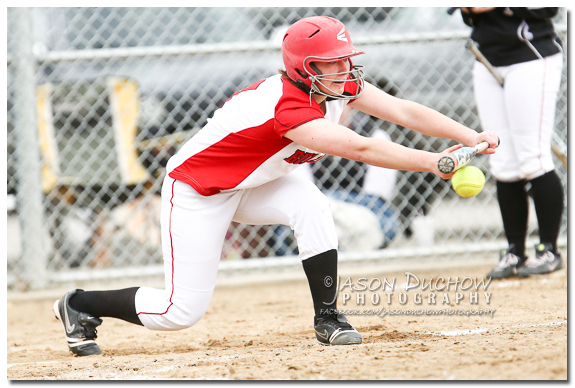 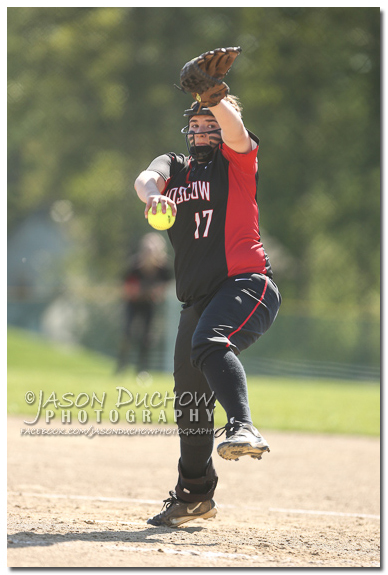 I started the day covering some of the Intermountain League 3A Regional Track Meet in Spirit Lake, then it was off to Rathdrum for a 4A IEL Softball tournament game between Sandpoint and Lakeland. 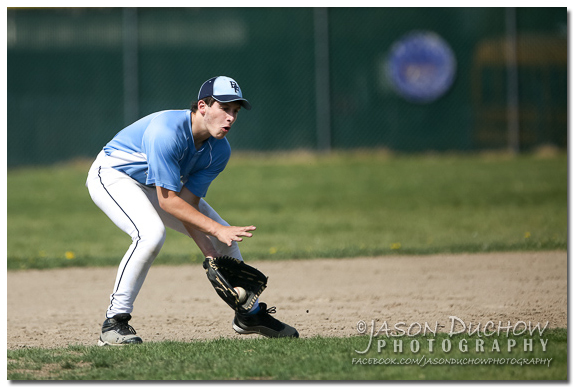 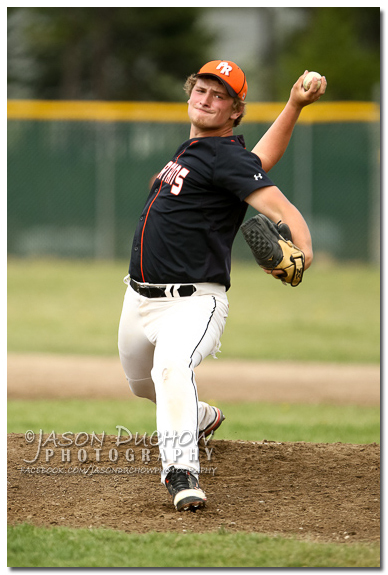 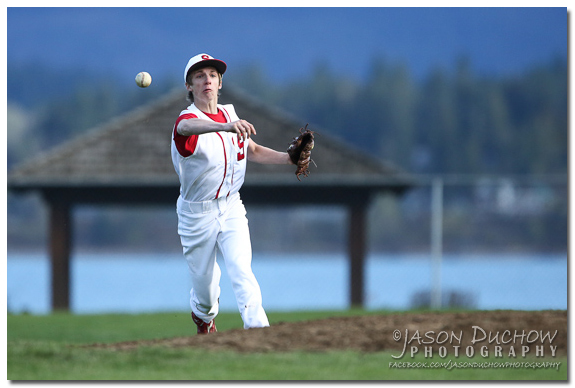 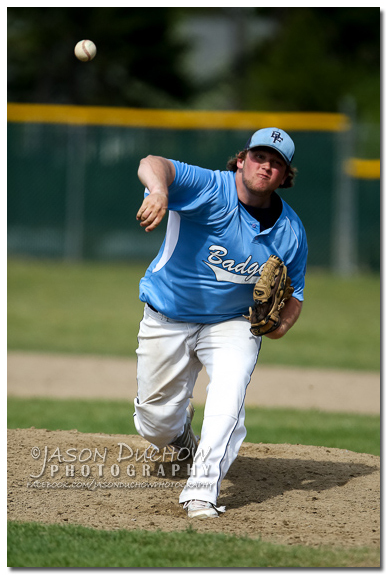 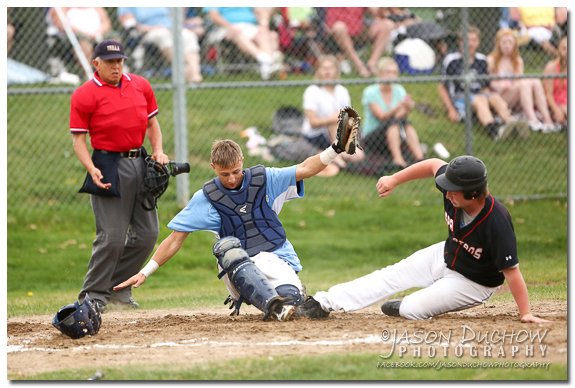 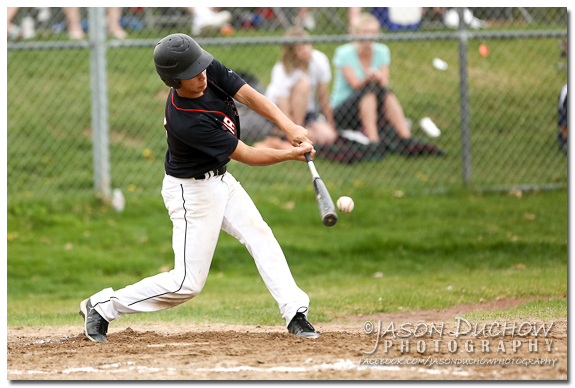 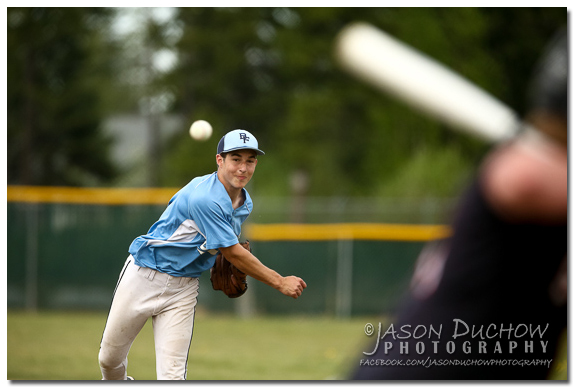 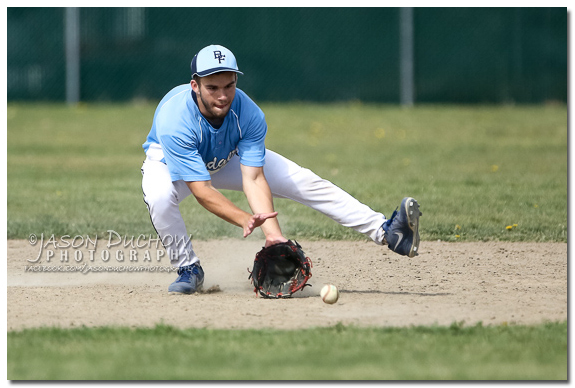 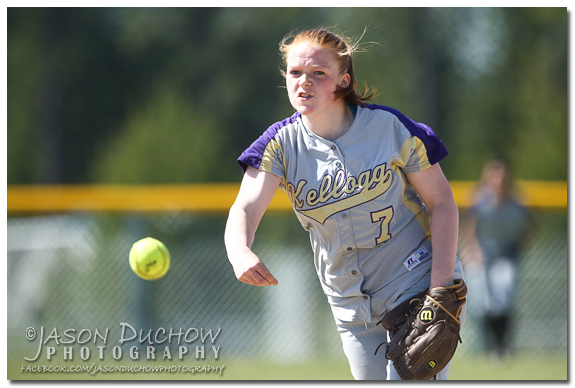 After the softball game I was able to catch a couple of innings of a Regional Baseball game between Wallace/Kellogg and Bonners Ferry and the whole game between Priest River and Bonners Ferry. 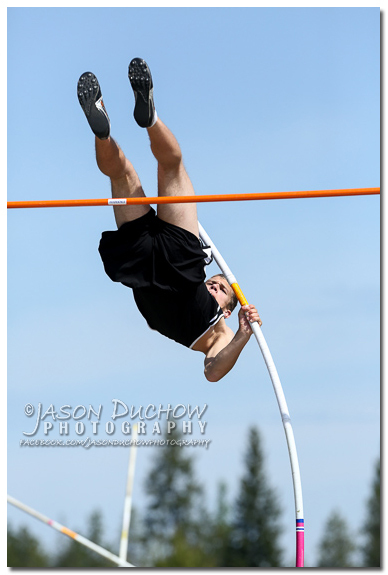 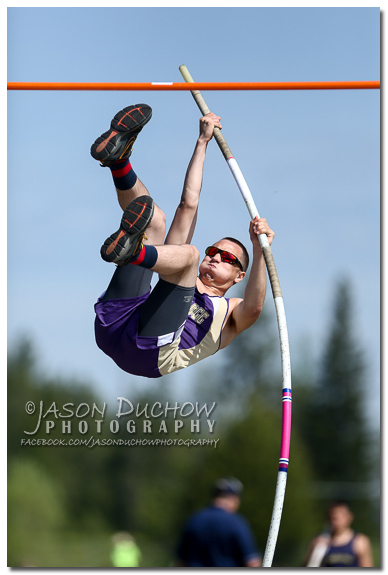 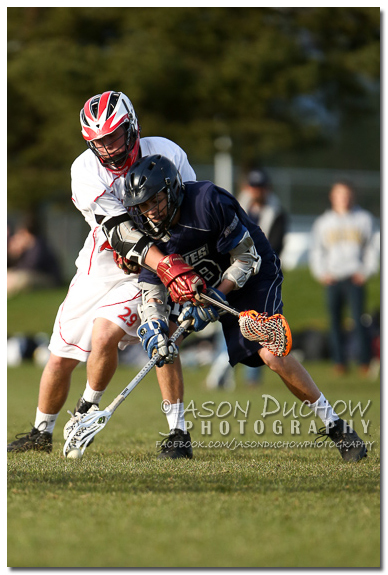 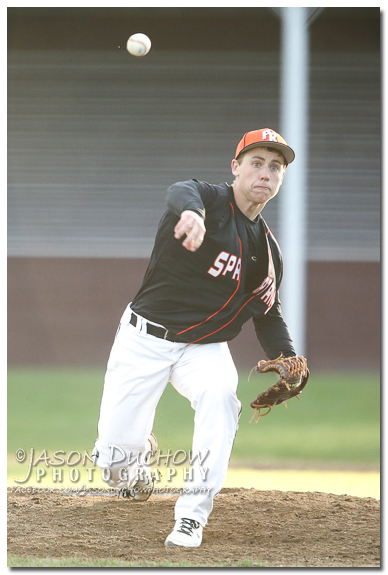 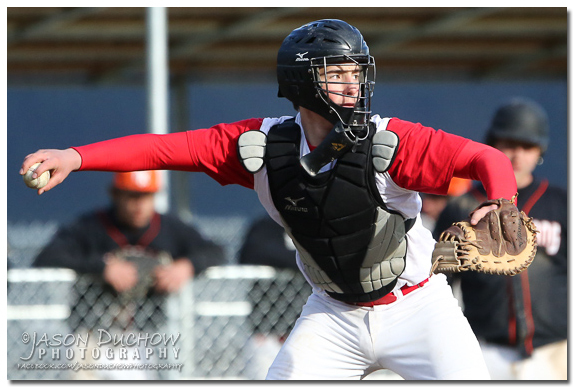 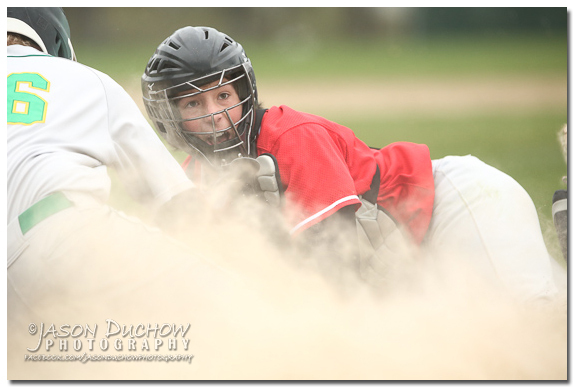 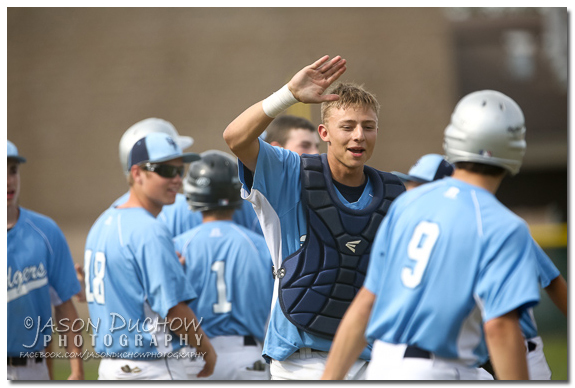 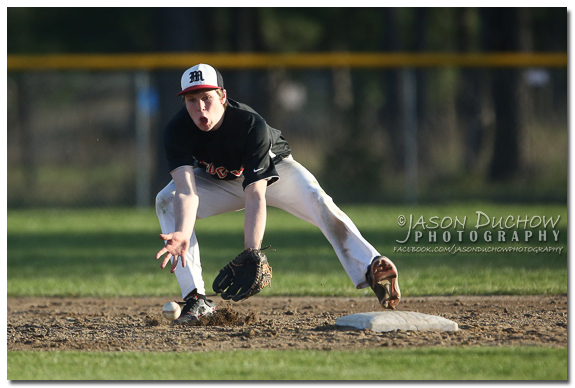 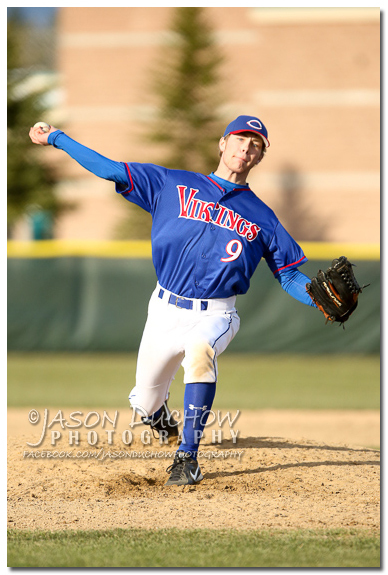 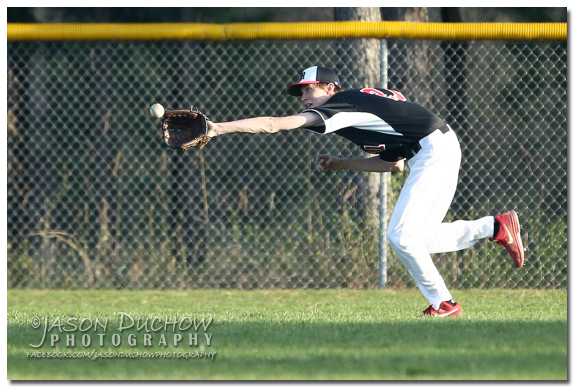 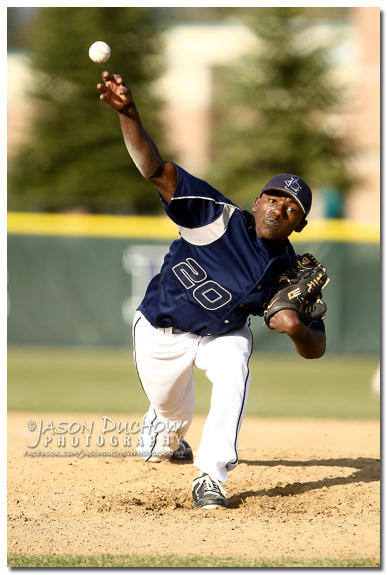 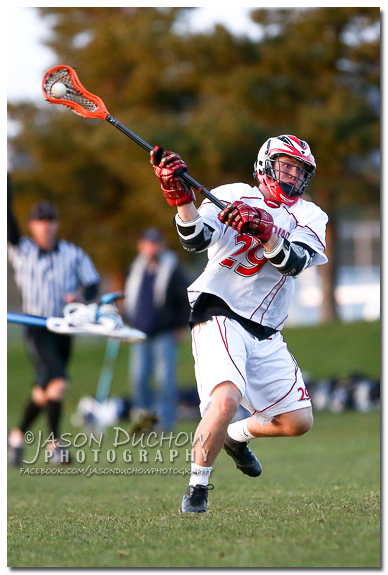 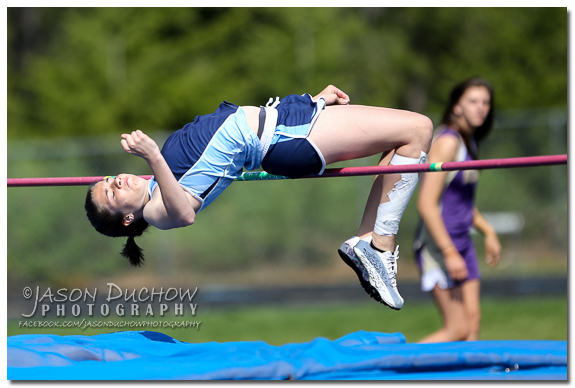 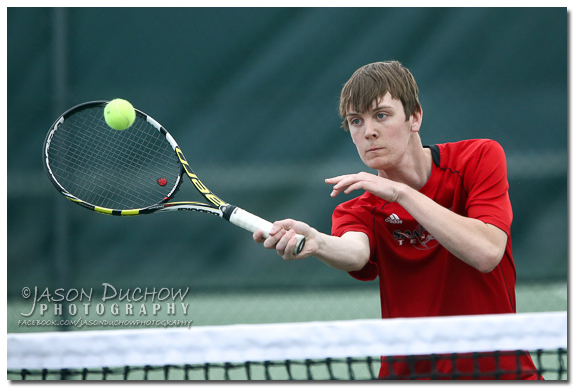 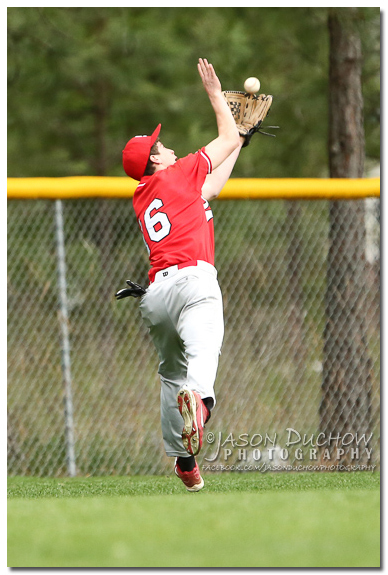 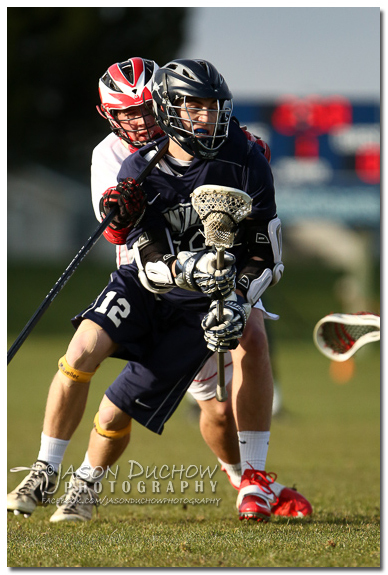 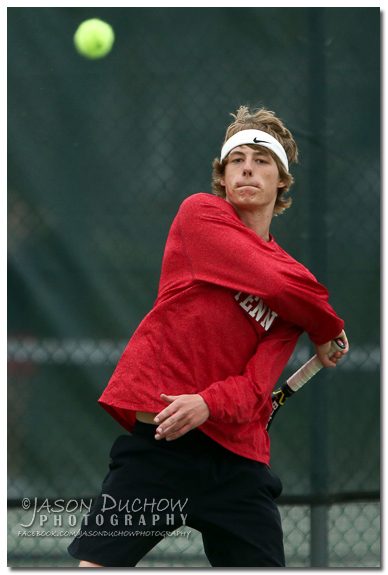 I have gotten a bit behind on updating the sports photography blog so for the sake of time I am going to recap the last couple weeks of April. 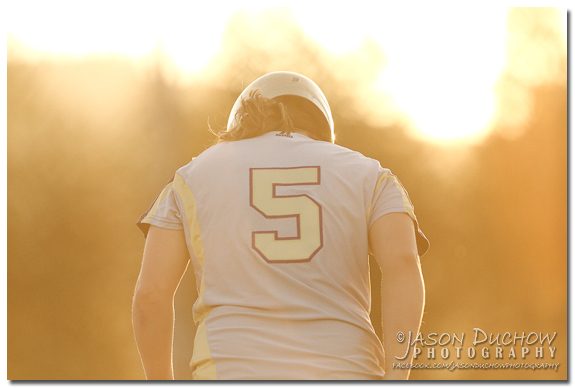 Click on the header before each set of photos to view the full gallery of photos on my website and to order prints. 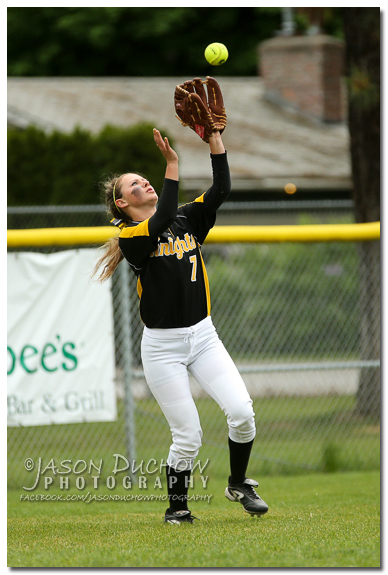 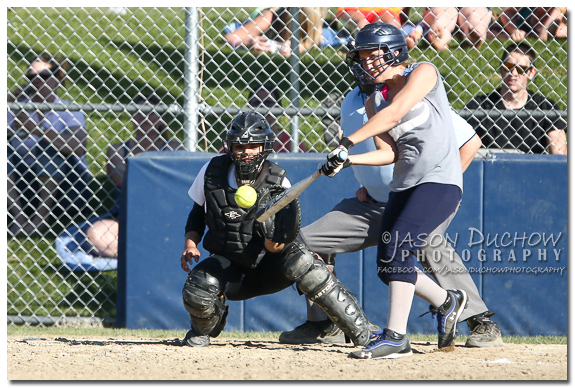 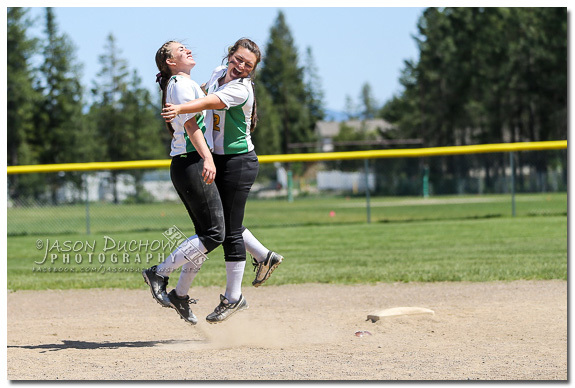 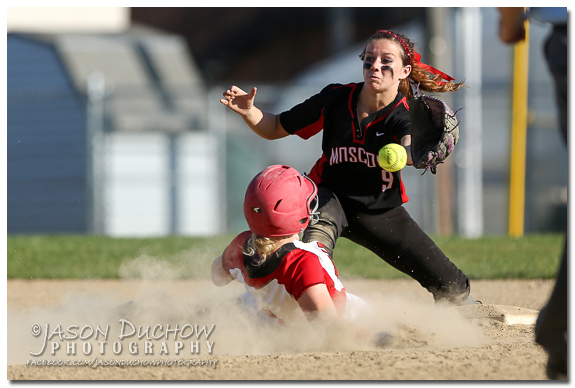 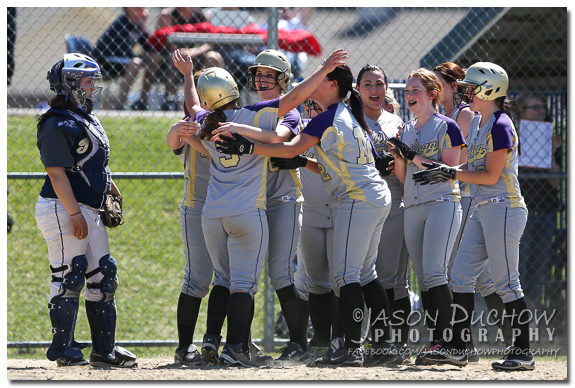 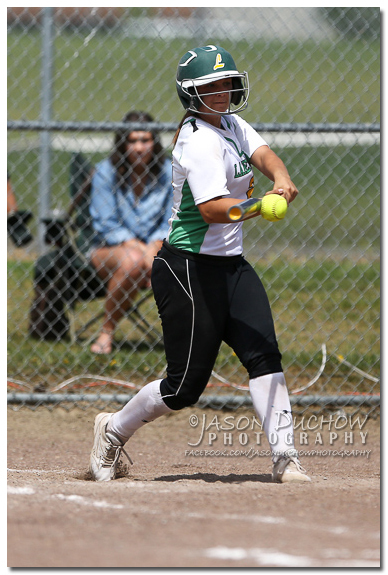 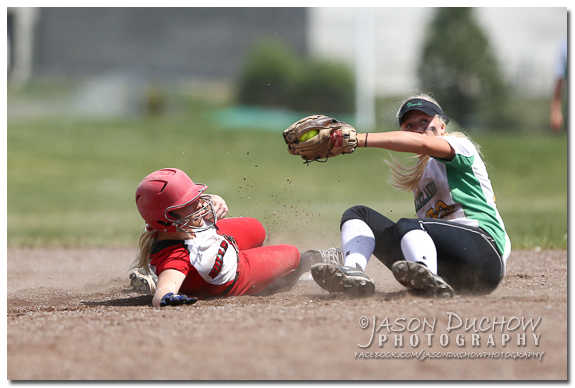 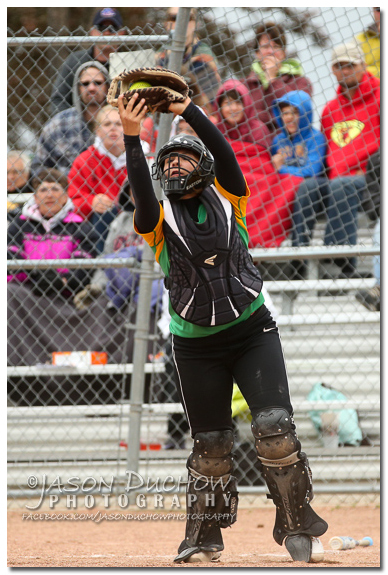 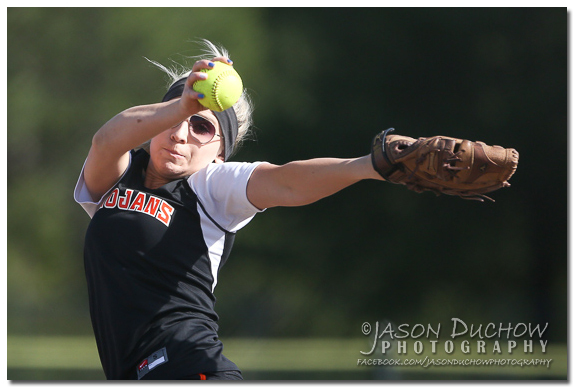 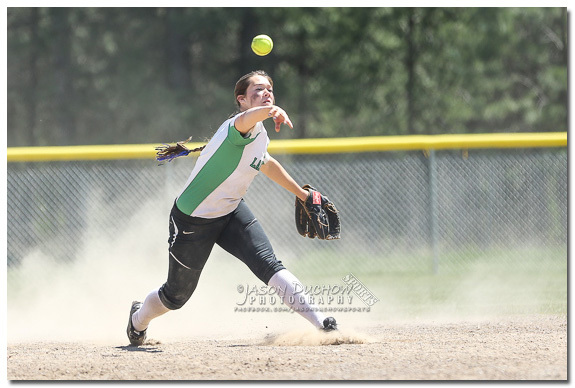 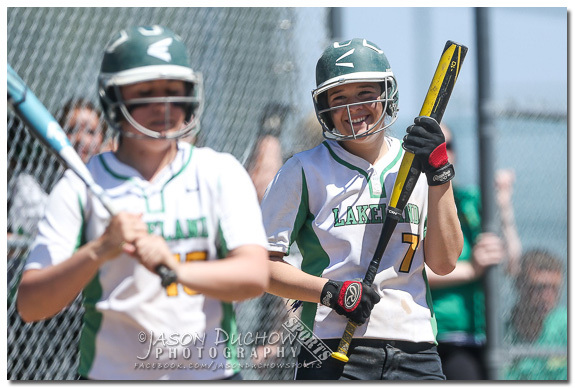 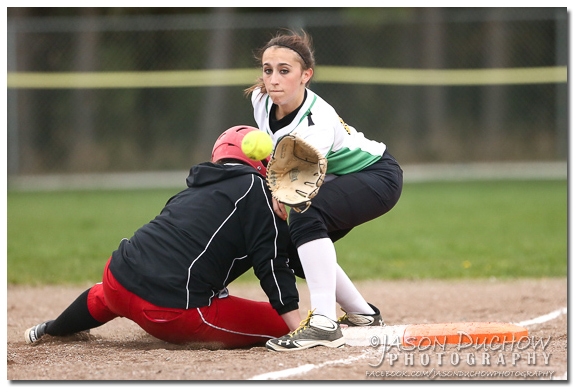 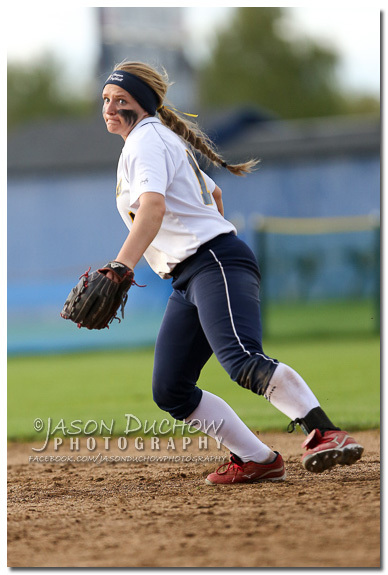 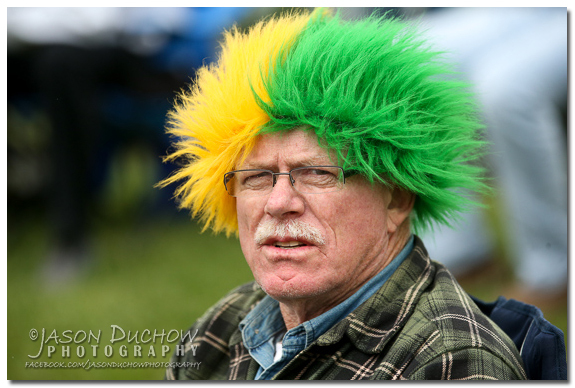 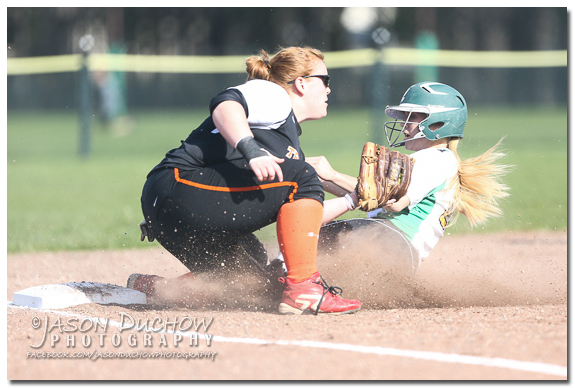 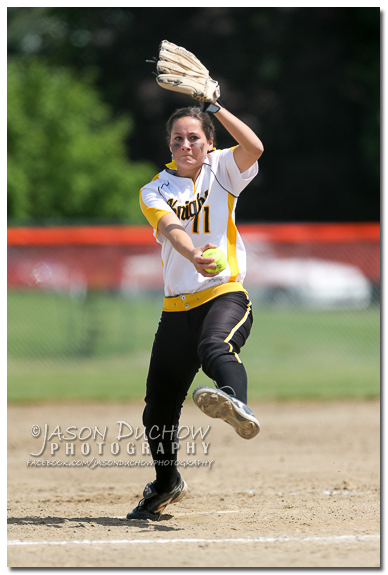 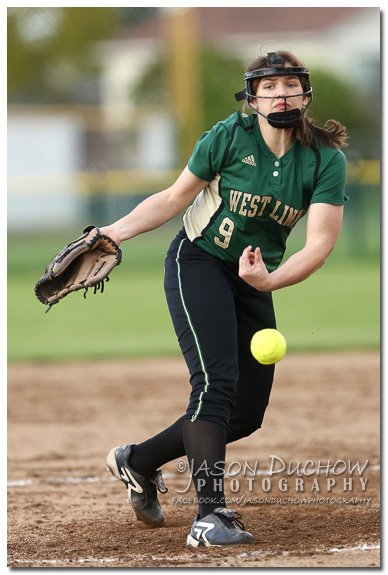 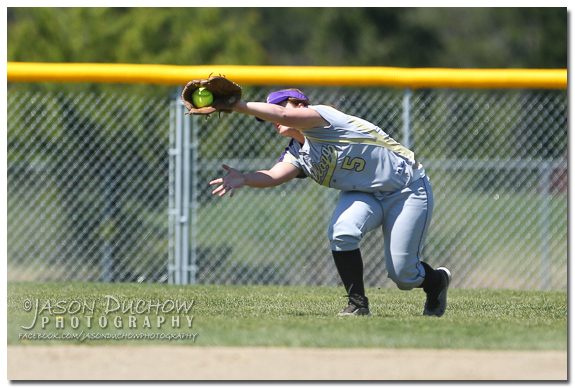 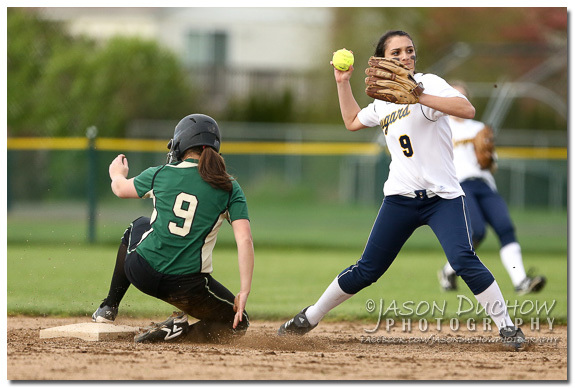 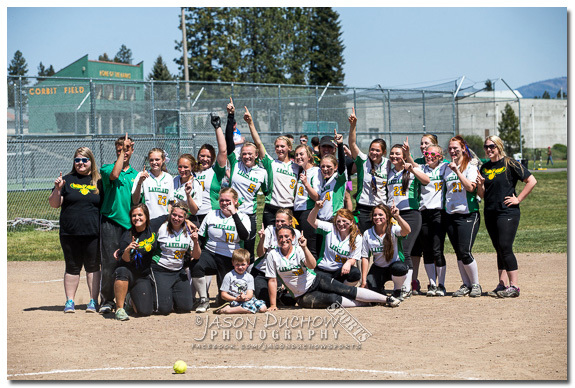 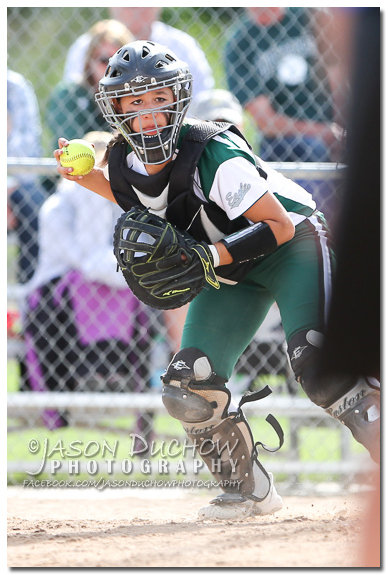 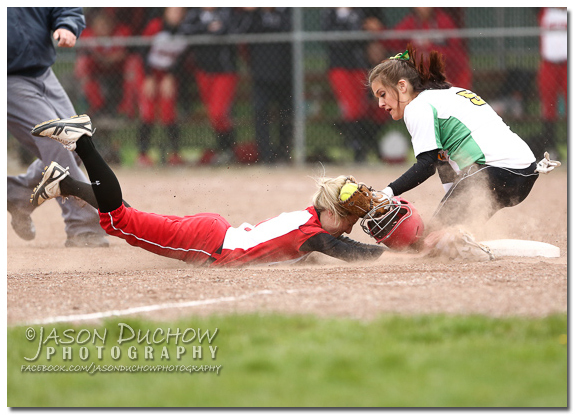 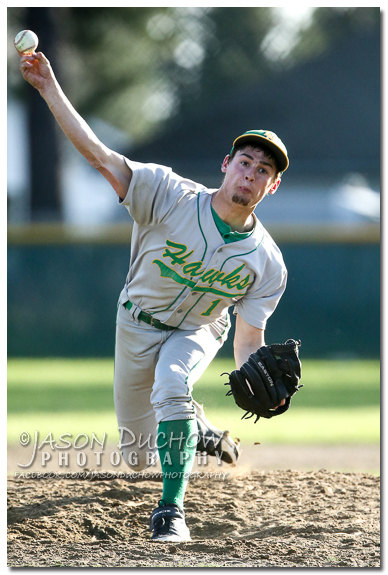 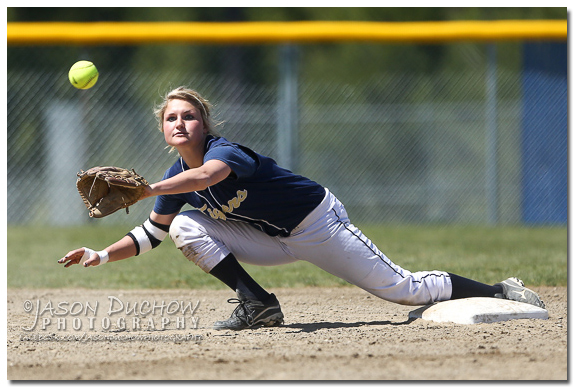 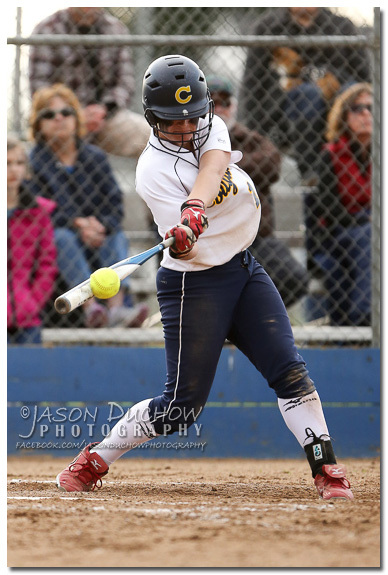 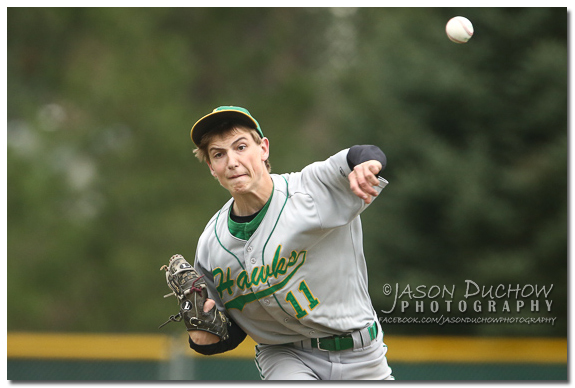 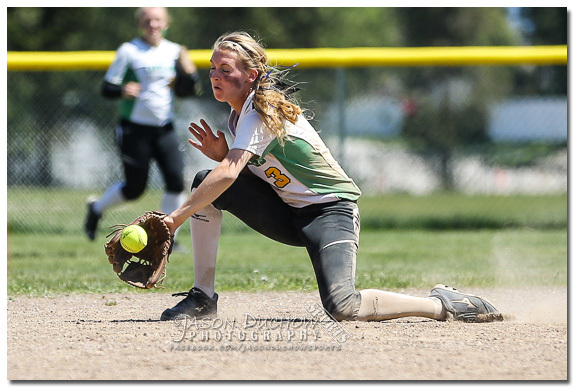 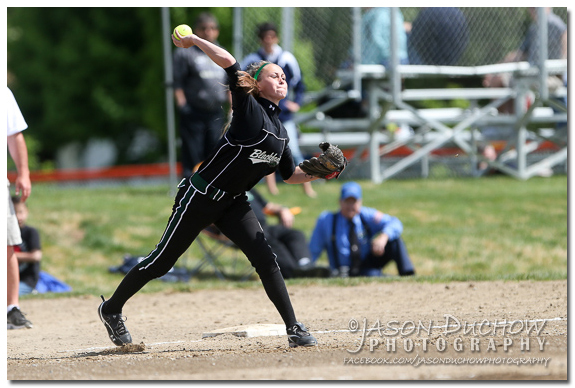 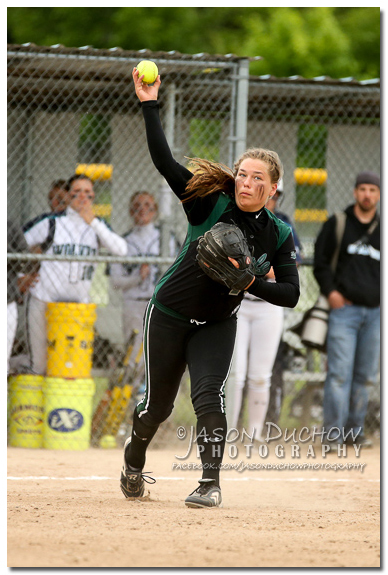 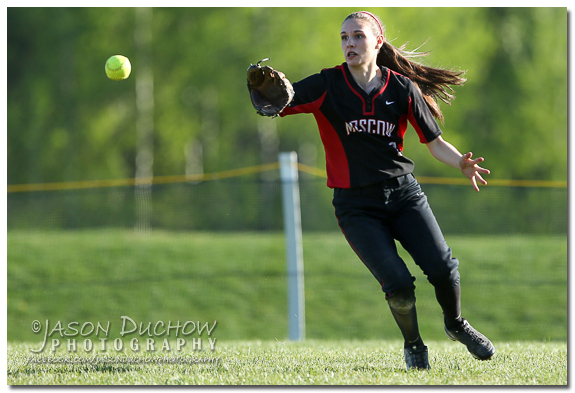 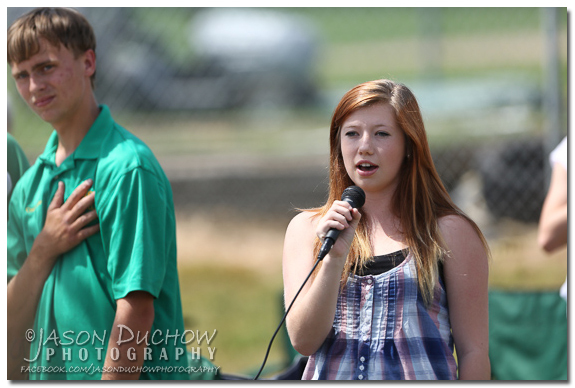 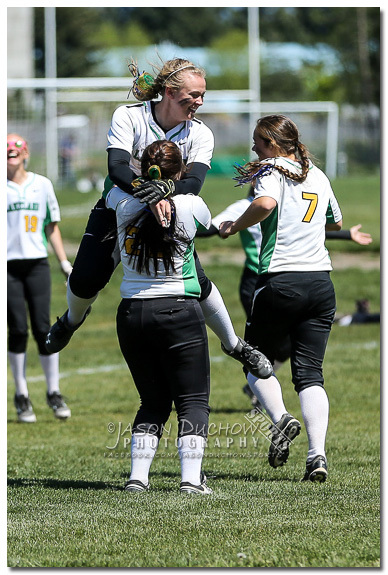 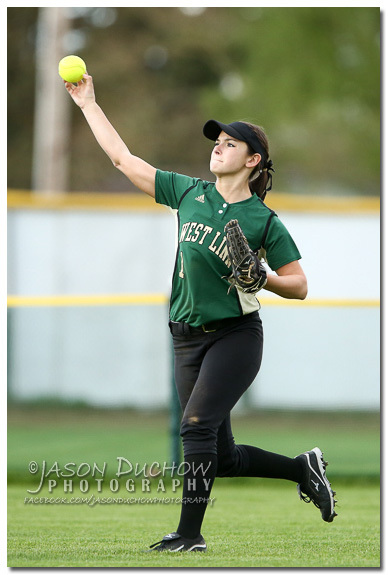 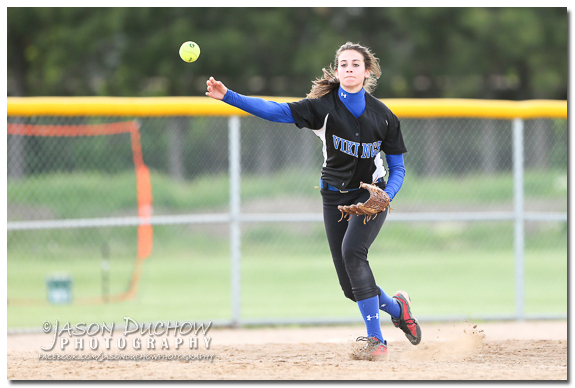 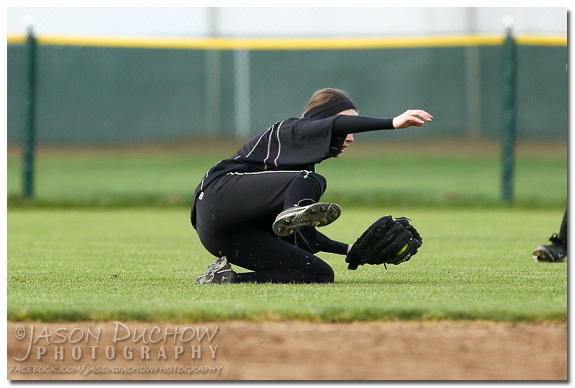 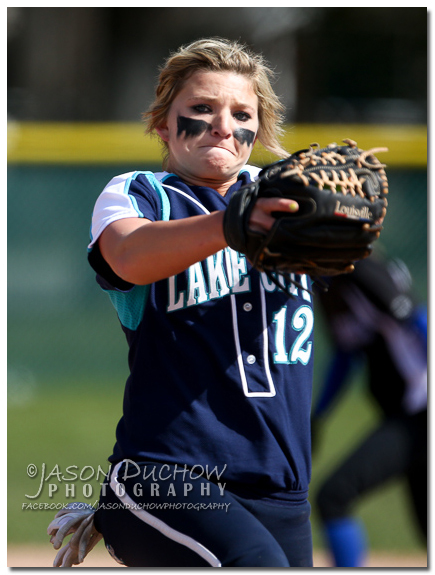 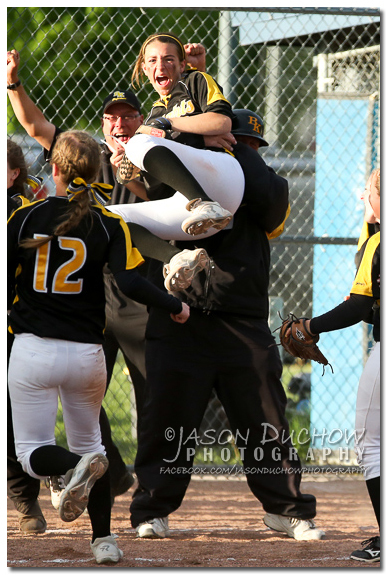 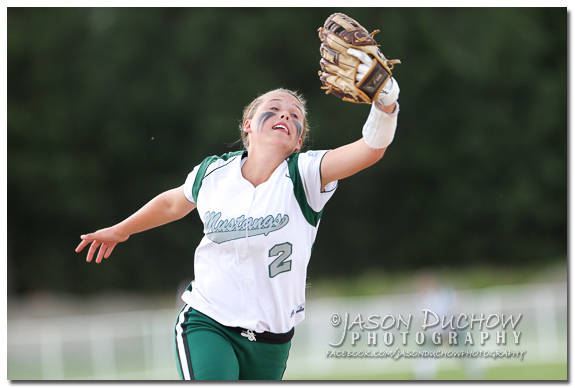 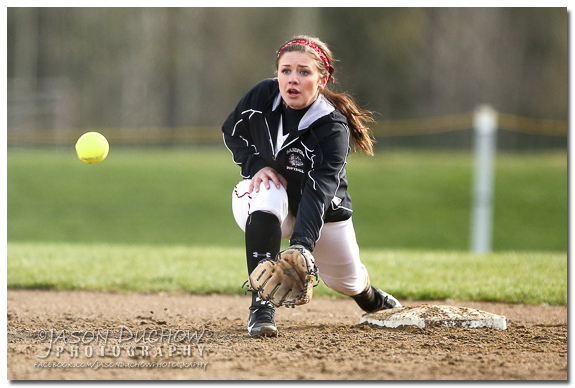 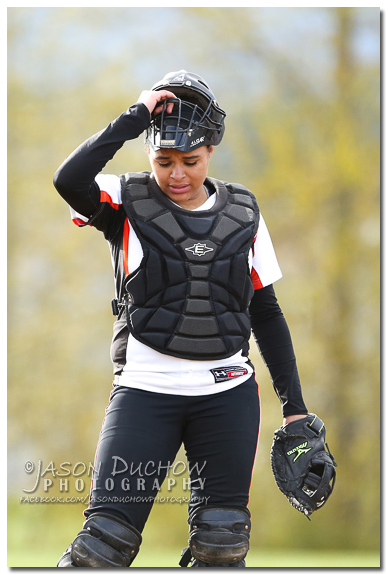 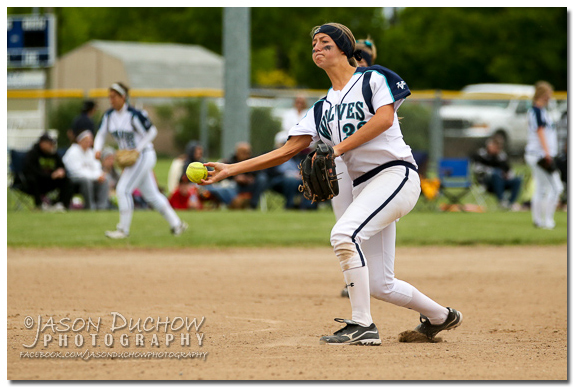 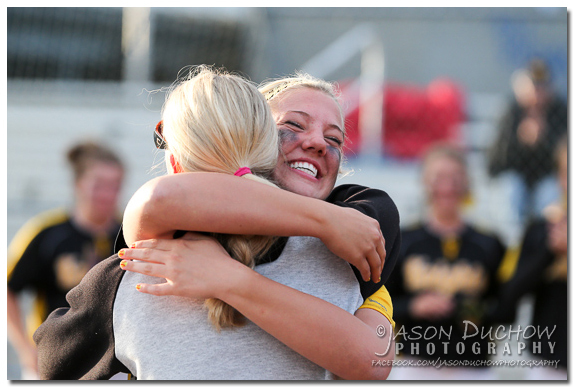 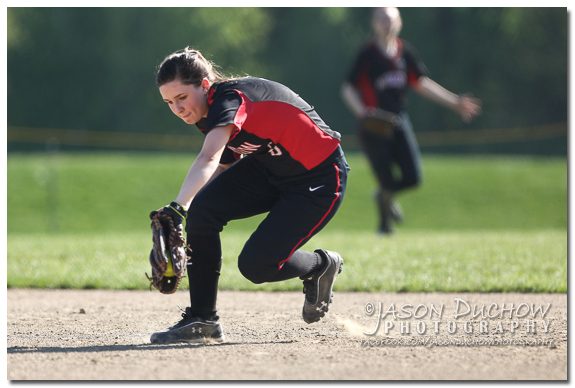 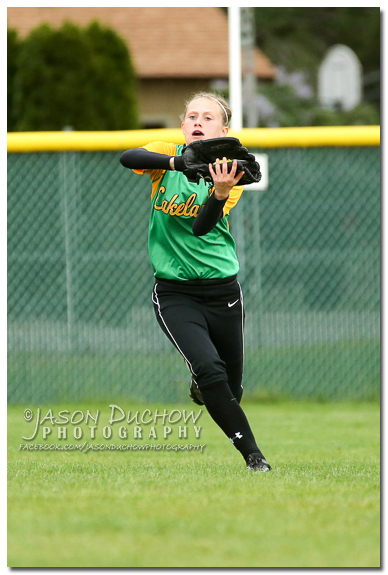 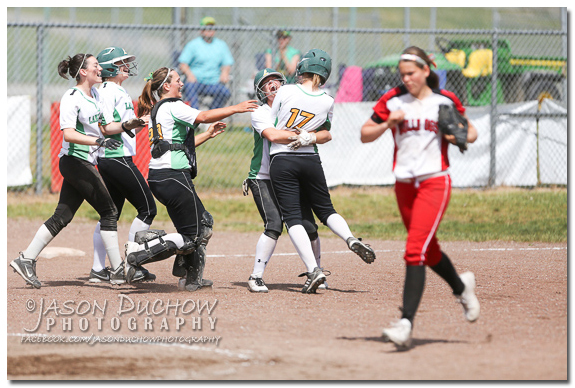 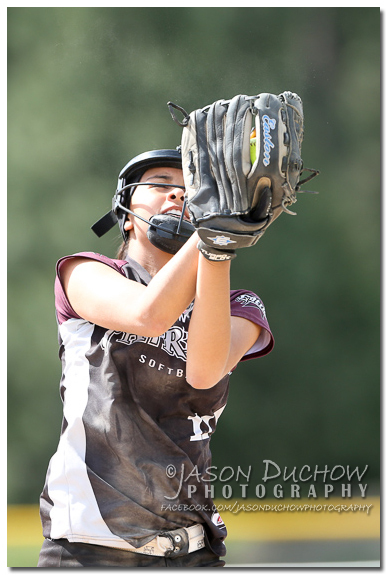 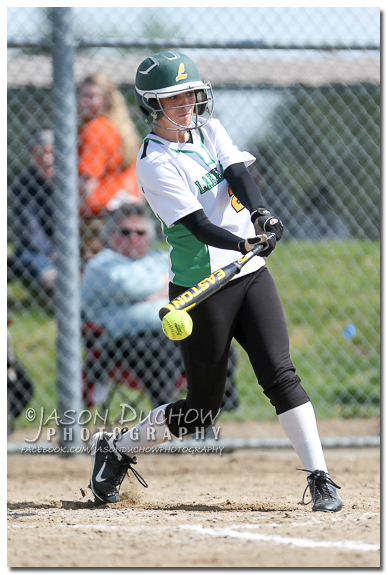 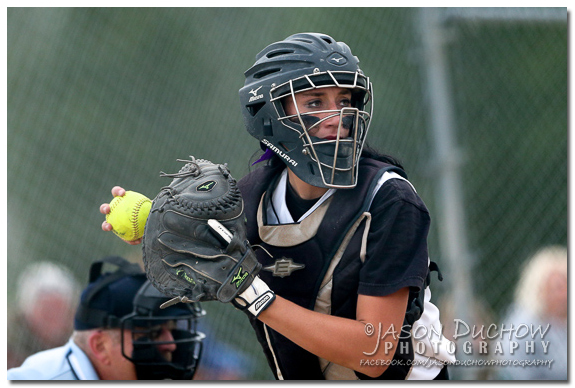 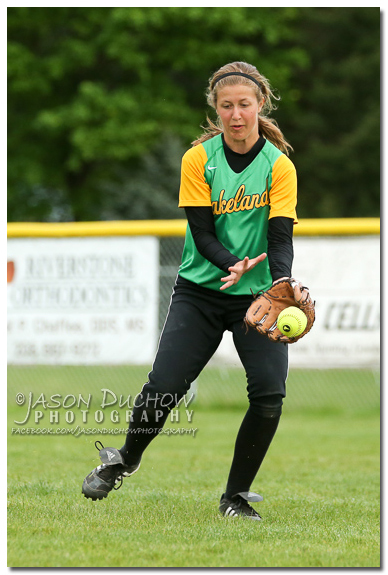 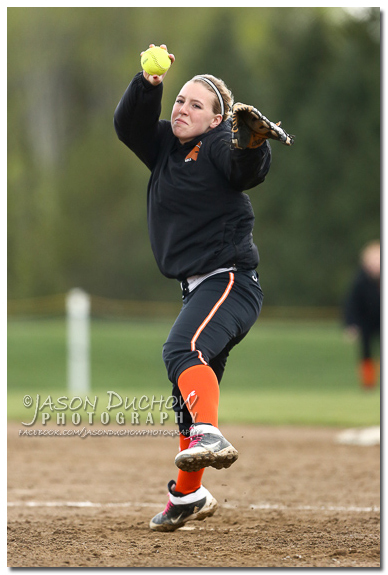 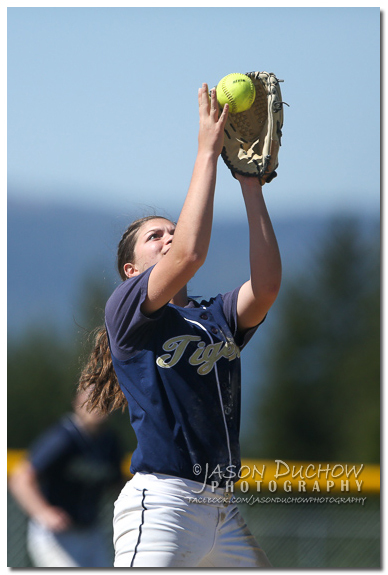 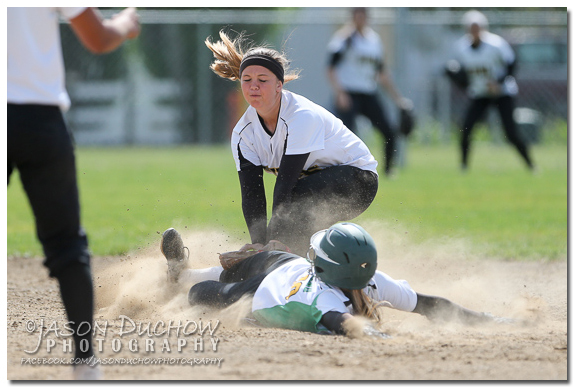 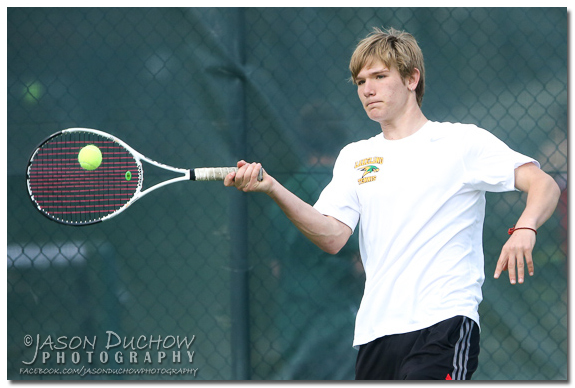 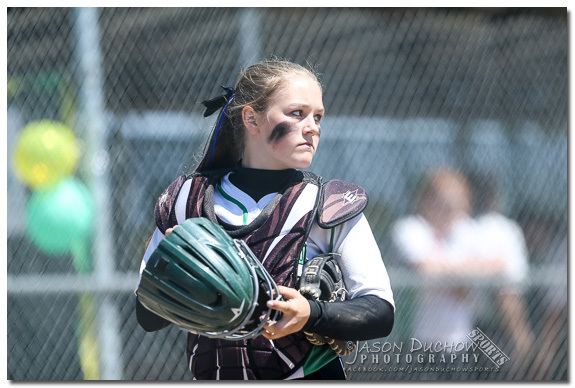 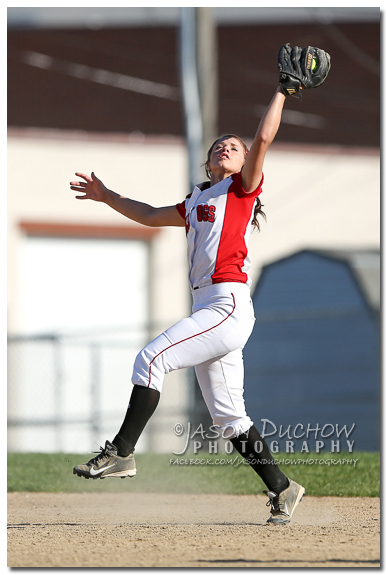 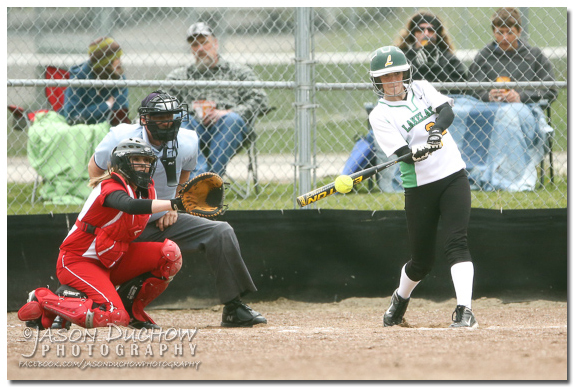 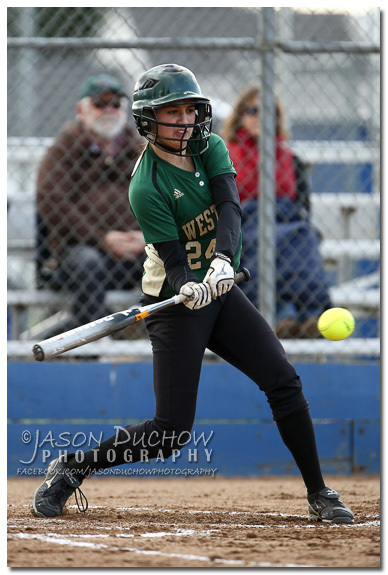 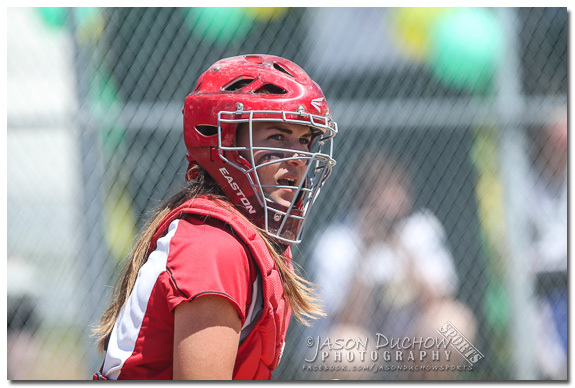 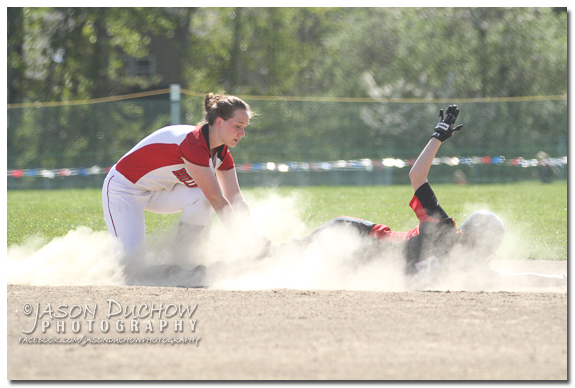 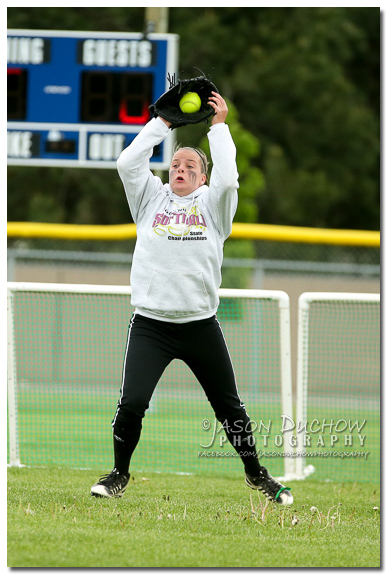 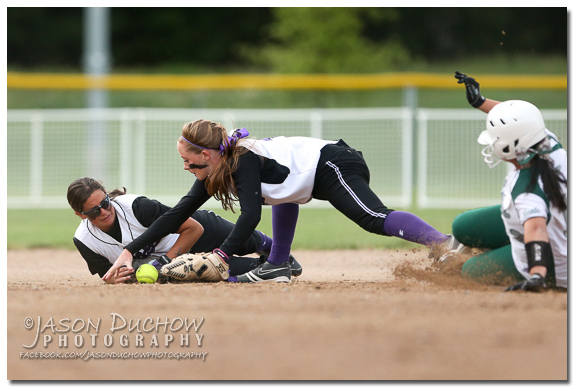 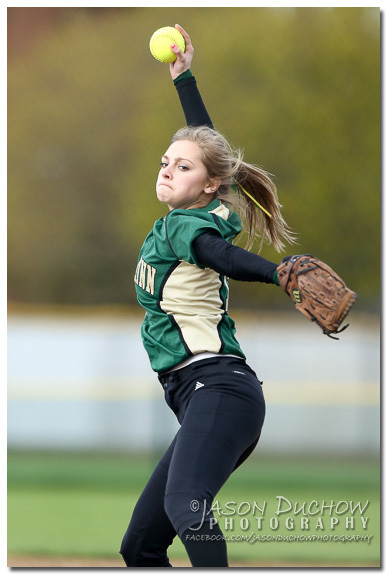 Yesterday I covered West Linn vs Canby softball game in Canby, Oregon. 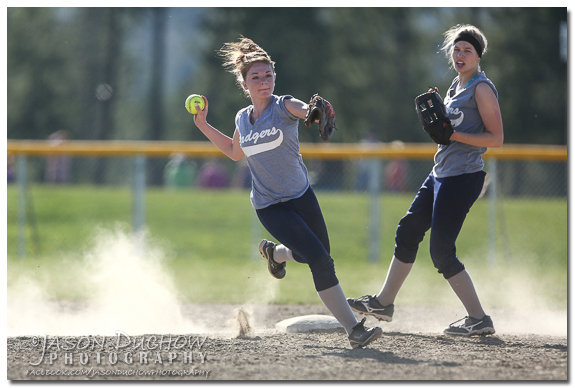 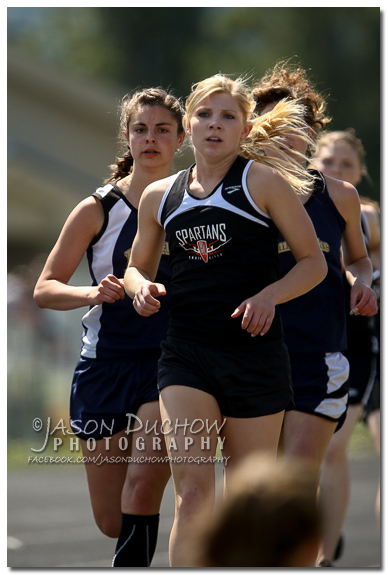 This was the last sporting event I plan to cover while on vacation in the Portland area. 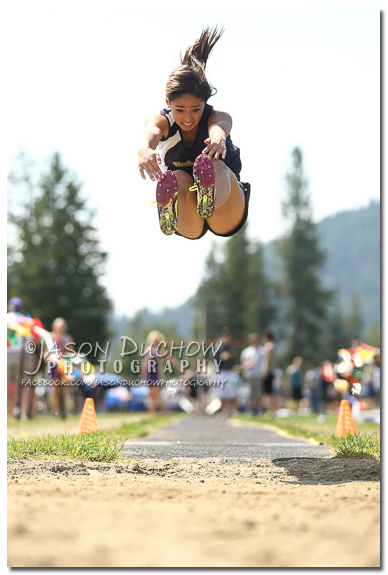 Yes, I love my job enough that I even do it wile I am on vacation. 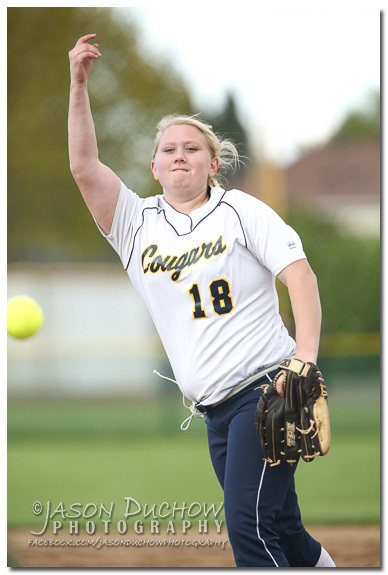 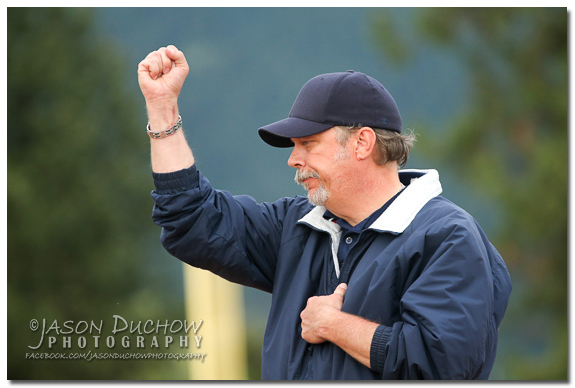 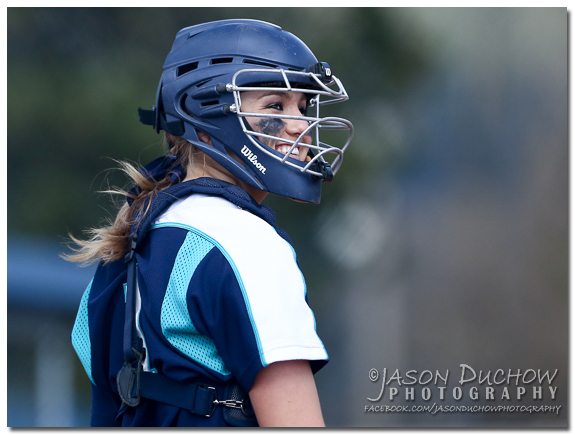 I had a great time following the ladies from the Canby Cougar’s softball team and appreciate how well received my work was by both Canby and their opponents (Tigard, McMinville, Lakeridge & West Linn).